Android is poised to receive a significant boost in Japan after Yahoo revealed plans to build a dedicated app store for the Google mobile operating system next year, according a report from Japanese tech blog Asiajin. The ‘Yahoo! Market’ store will allow Japanese Android smartphone owners to download applications directly from its site, while local developers will be able to upload apps to the store bypassing Android’s official app store altogether. In the meantime, before Yahoo! Market opens, the company has unveiled a dedicated Android app section on its massively popular homepage in Japan. Visitors can read reviews of Android apps alongside news aggregated from leading Android blogs. In the absence of a download section for now, the Yahoo page includes links to all apps from Android’s international store, not only those in Japan. Yahoo has also included a neat integration with Chiebukuro (the Japanese version of its Answers service) which allows curious Android owners to post questions about specific apps directly to the Q&A service. While Yahoo is struggling in North America and Europe, the Internet company enjoys greater success in Asia, where Japan and Taiwan are two of its strongest markets. 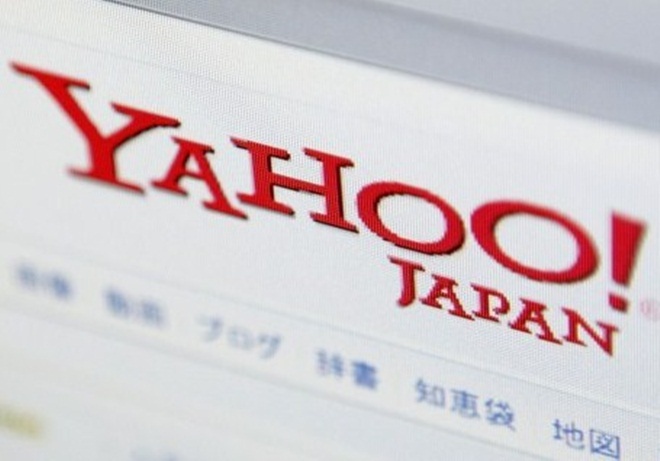 According to Yahoo’s most recent data (PDF), the company’s websites received a total of 1,762 million page views in Japan during March, of which an impressive 20 percent was via mobile devices. The launch of the new Android pages on Yahoo is likely to help the operating system gain greater awareness in Japan, while the Yahoo app store could see Android and its apps gain greater visibility and access in the country. Crucially, it may encourage local developers by providing them with an alternative route to reaching Japanese Android users other than through Android Market. Apple has enjoyed most of the smartphone hype in Japan of late after it broke SoftBank’s exclusive hold on the iPhone with the addition of rival KDDI as a carrier for the iPhone 4S last month. In contrast, Japan’s top operator DoCoMo remains iPhone-free with Android continuing to be a major part of its plans. DoCoMo even went so far as to leak details of the Android-based Samsung Galaxy Nexus hours before its launch in Hong Kong last month.